Statistiсs show that 8 from 10 apps in App Store and Google Play don't get more than 1000 downloads. Why does it happen? Because the majority of entrepreneurs can't answer the question "what for?" Why would your client want to download your app? What benefit will he get from it? If you still have doubts about it - whether you should develop an app for your business or not - you should consult a specialist. 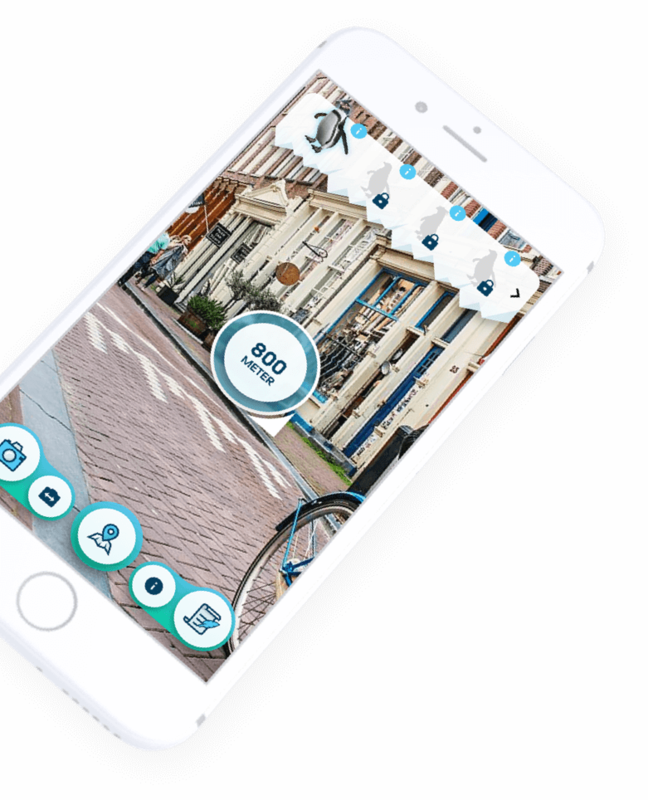 DTT is a multimedia company with multi-year experience in development of apps for business, game apps, apps for big and small companies, apps with complex functionality and apps that use AR and VR technologies. As you can see from our portfolio, we can develop various apps for iOS, Android, hybrid apps, apps on HTML5 and many more. 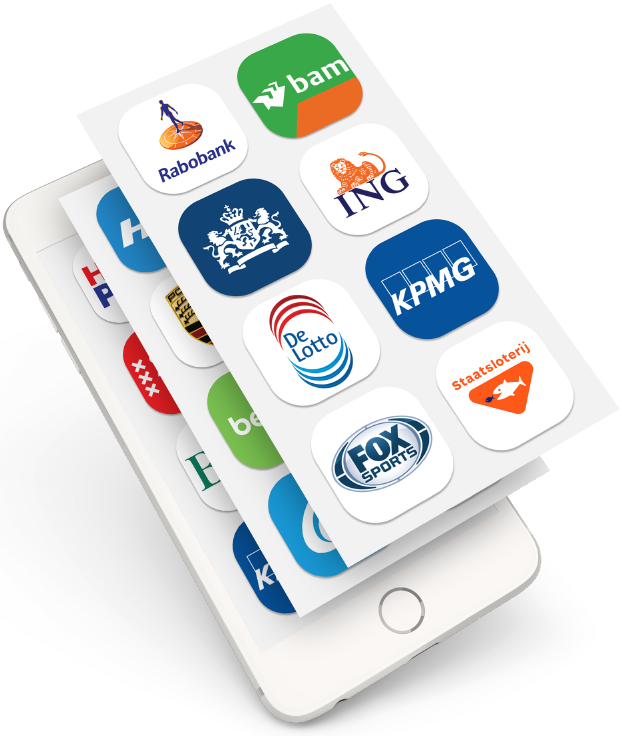 Well-known companies such as ING, Philips, KPMG, RIVM and HG have trusted us to develop apps for them. Before ordering a business app one should valuate the perspectives of the app. What spheres of business could use the app? 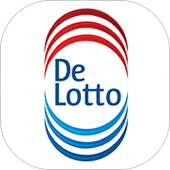 We at DTT think that almost every sphere of business can have an app, the question is - how to make this app useful for the clients? There are few fields that definetely require an app as a supplement or as a stand-alone solution that will offer exclusive services. Cafes and restaurants. The client will download it to save money from discounts and bonuses, to be able to pre-order or to have a delivery of their favourite food. Whereas the owner can increase loyalty of their customers, broaden the spectre of services and attract new customers. A great example of such app is Bagels & Beans loyalty app where visitors save points on every meal in the cafe. For this points they can have free products, discounts and other pleasant bonuses. Shops. Via the app, the client can quickly and easily order goods, have access to exclusive content and personalized offers. The owner will increase customer loyalty by providing interesting information available only in the app, will attract new clients, will boost up the number of spontaneous purchases. 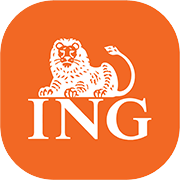 DTT has created Van den Berg Product information app for Van den Berg shop. For now the user can scan the code and check all the functionalities of the product plus information how to install it correctly. 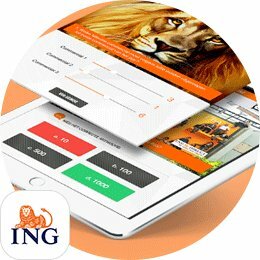 In the future the app will have a webshop where users can purchase goods online. Sport clubs. The user will have a convenient interacttion with the club - online schedule, the ability to sign in to the certain classes or to the certain trainer, the user can receive push notification about the changes in the schedule or reminders for the coming classes. For example Bootcamp Loyalty app not only provides an overview of the available trainings nearby, but also has a reservation form to book a place in the bootcamp and gain points for each class. With these points the user can get discounts and bonuses. In-house news app. The app informes the employees about crucial events in the company, the coming meetings, provide access to the working plans or schedule. The advantage of such app is that all employees are always aware of the important news, they have quick access to all relevant business information like manuals, calendars, protocols etc. The emloyer thus has a 24/7 channel of communication with the company and can quickly and easily make changes in the plans, documents and get feedback. 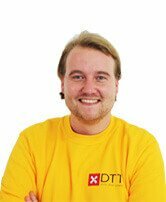 DTT introduced a white-label solution for these purposes - Teambook Intranet app. The app can be fully personalized according to the company style. The content of the app is manageable via CMS. 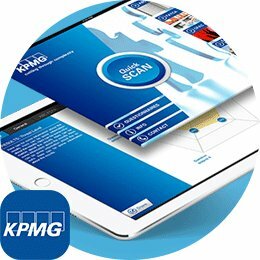 If you decided to have an app developed for your business, we would like to offer our services as a professional and reliable partner. We can make a unique eye-catching design, develop apps of various functionalities, provide you with a plan of further promotion and positioning of your app in the app stores. 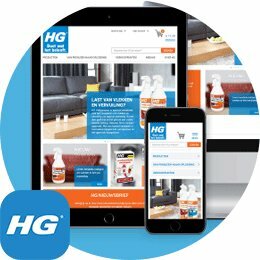 We guarantee support after the very delivery and placement of the app. DTT has an office located in the centre of the Amsterdam. Please contact us if you have any questions or plan a meeting directly so that we can immediately get to discussing your app idea. You are welcome for a coffee and a constructive talk about how an app can help your business flourish.